This new favorite is a combination of two simple elements – meringue and chocolate which together create a delightfully decadent desserts. 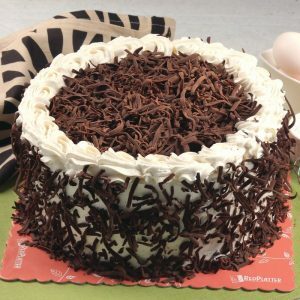 Layers of chocolate cake with yema butter cream filling, frosted with whipping cream and sprinkled with dark chocolate slices. 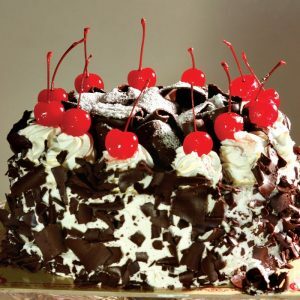 Rich layers of chocolate cake with cherry fillings and whipped cream, topped with dark chocolate shavings. 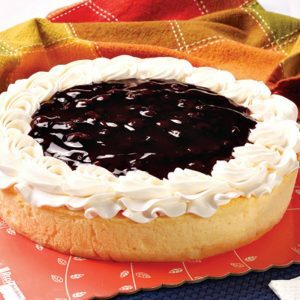 A delightful dessert of whipped cream cheese on a buttery crust topped with blueberries. 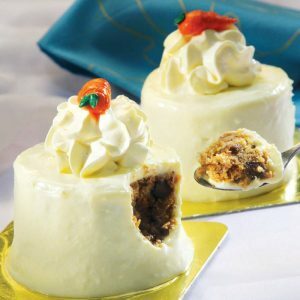 A healthy cake loaded with the goodness of carrots, pineapple, raisins, walnuts and frosted with cream cheese filling. 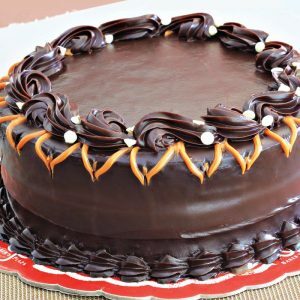 Layers of moist chocolate cake topped w/ frosting icing. Heavenly chocolatey Goodness! 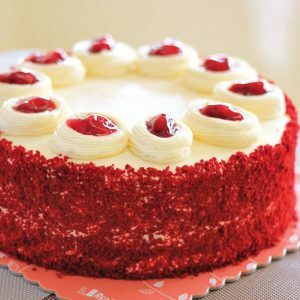 3 layers of decadent chocolate cake filled with luscious strawberry preserve and covered with smooth cream cheese icing. 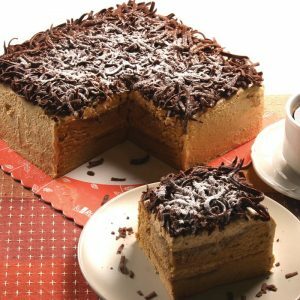 Two layers of sponge cake flavored with coffee syrup and topped with cream cheese filling. 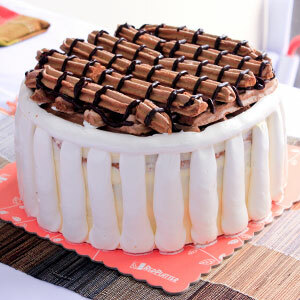 Layers of chocolate meringue wafer with choco butter cream filling. 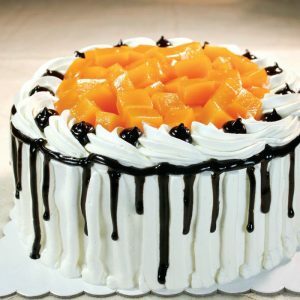 It is frosted with whipped cream and topped with mango cubes and cashew nuts. 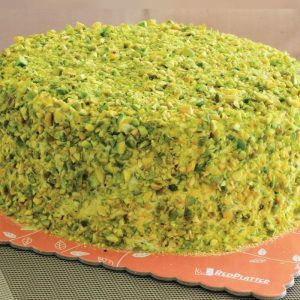 Stacks of nutty meringue wafers filled then coated with butter cream icing and sprinkled with generous amounts of pistachio nuts. © 2019 Red Platter, by Graceland Food Industries Inc. All Rights Reserved.